My order was undelivered after two weeks. Dawkes were unable to provide a replacement. The supplier responded:I will email to check the address on our system is correct. We can provide a replacement, if still required. 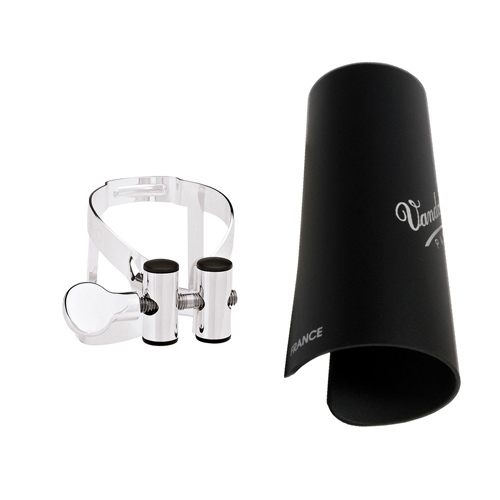 I have been eyeing this ligature for a long time and have no regrets buying it. It is professional standard, beautifully made and I really like the inverse screw system.